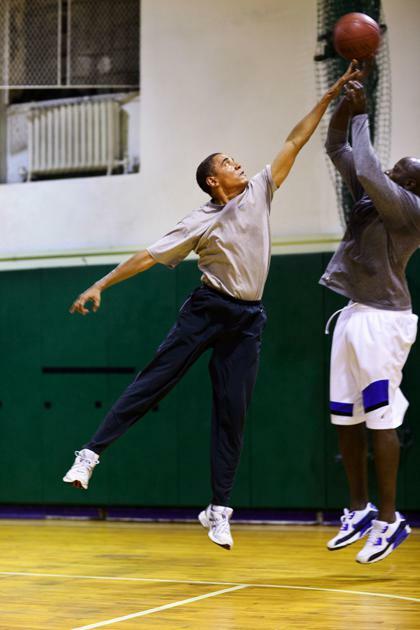 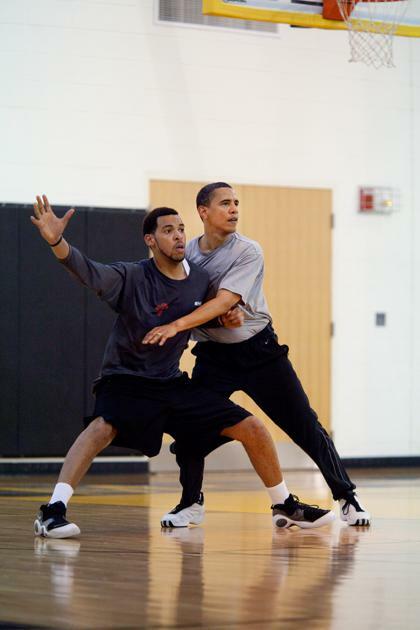 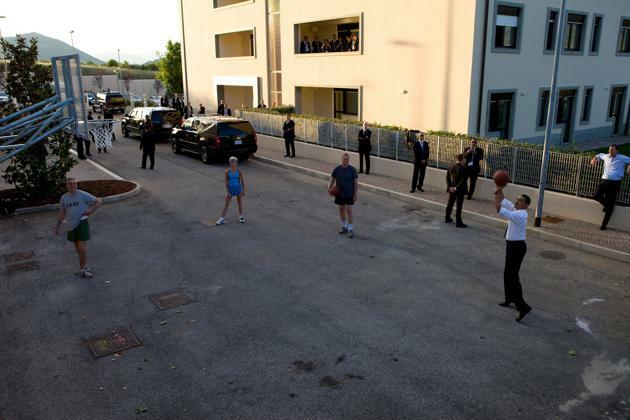 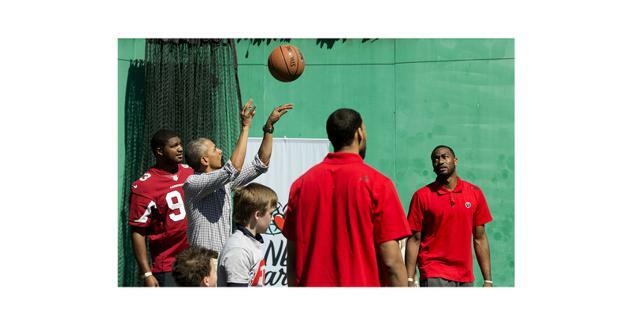 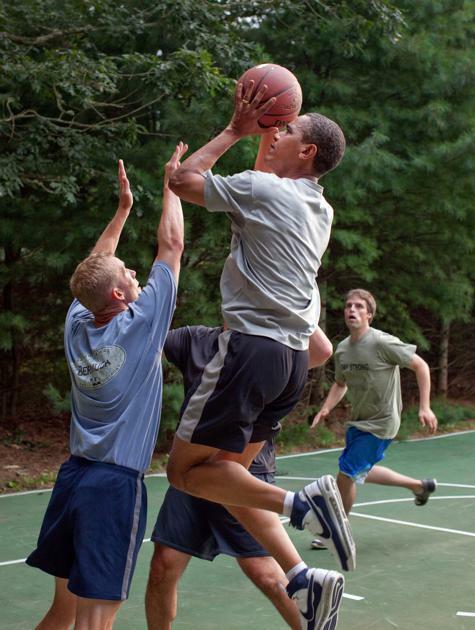 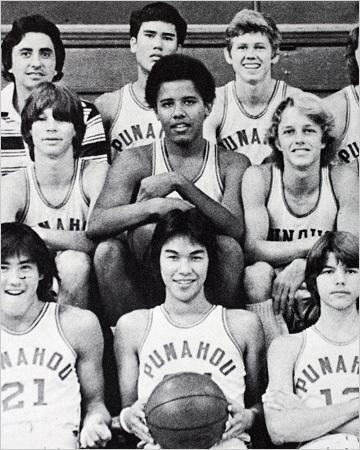 The commander-in-chief has a history on the court. 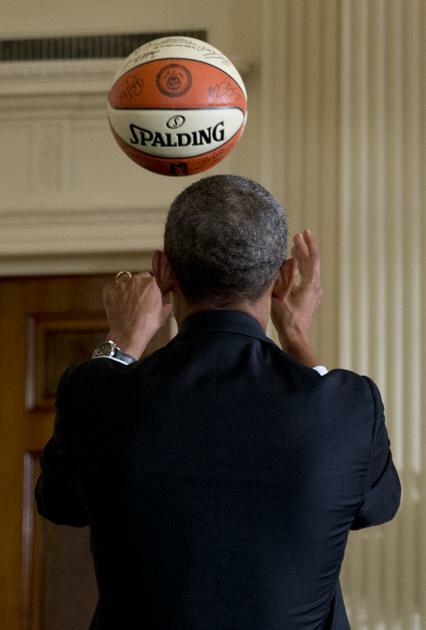 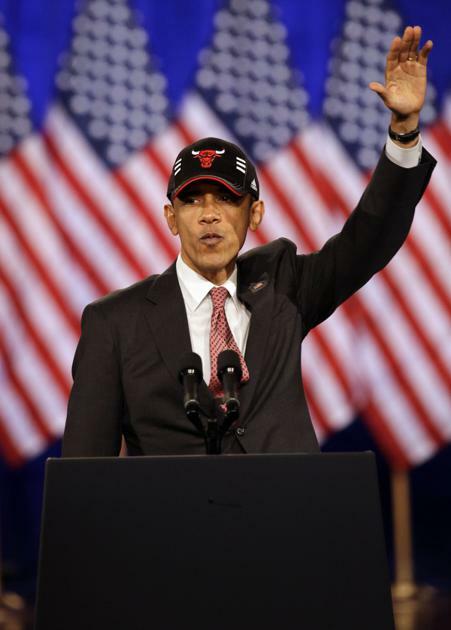 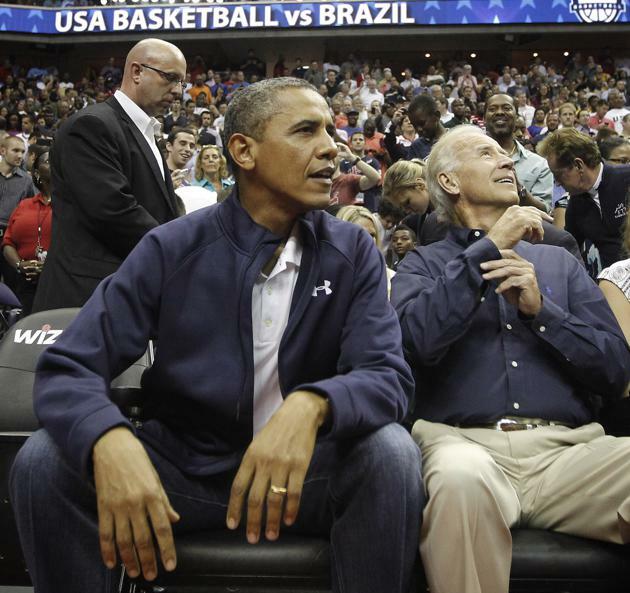 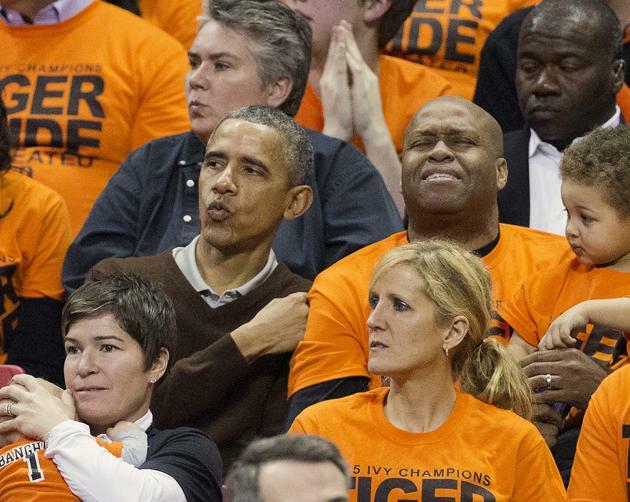 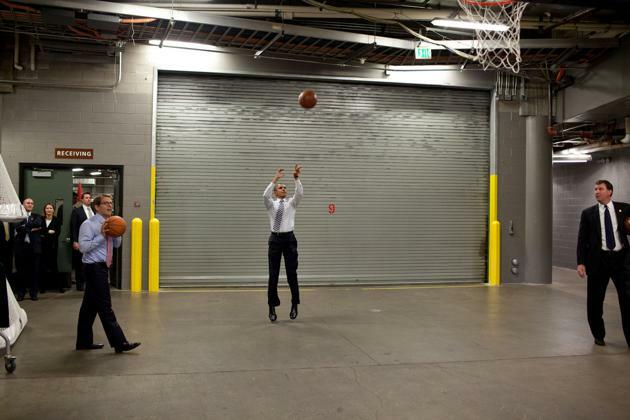 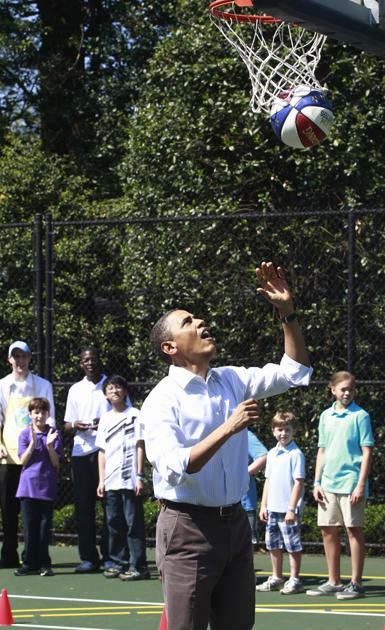 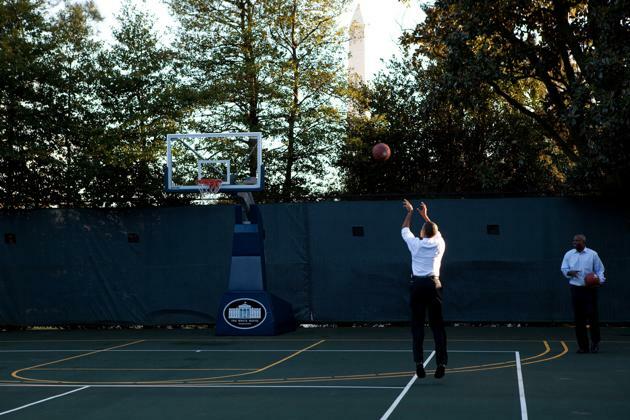 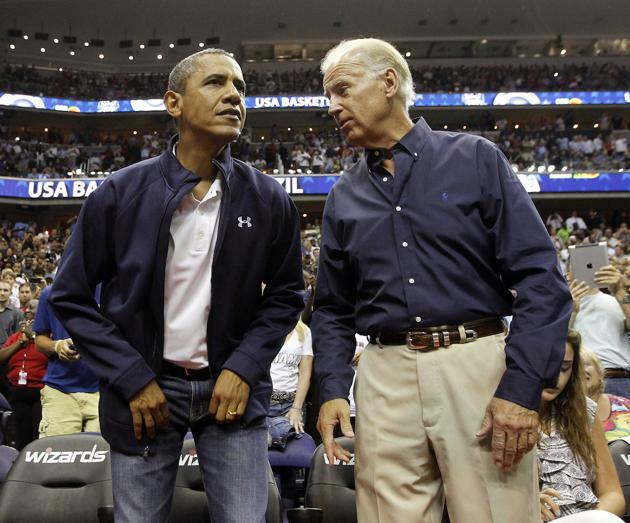 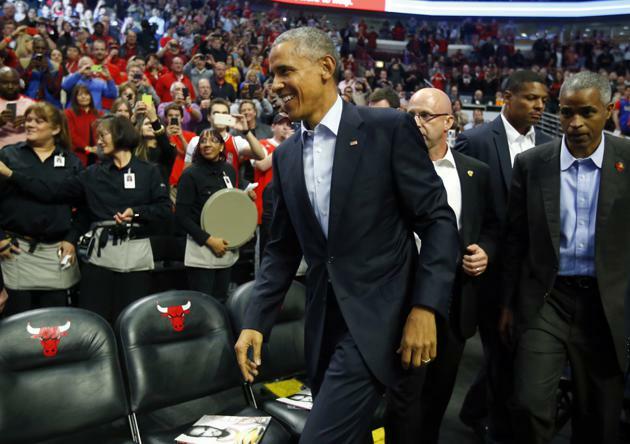 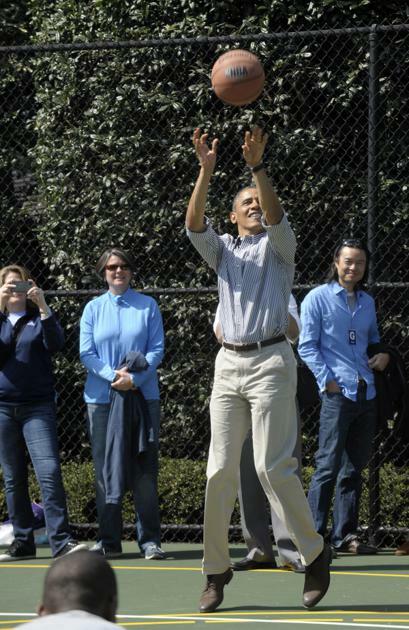 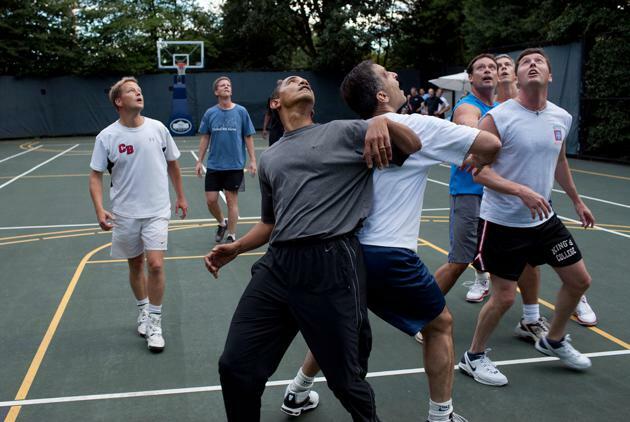 Few people would engage in a pastime likely to knock your teeth out, but President Obama has lost several on the court. 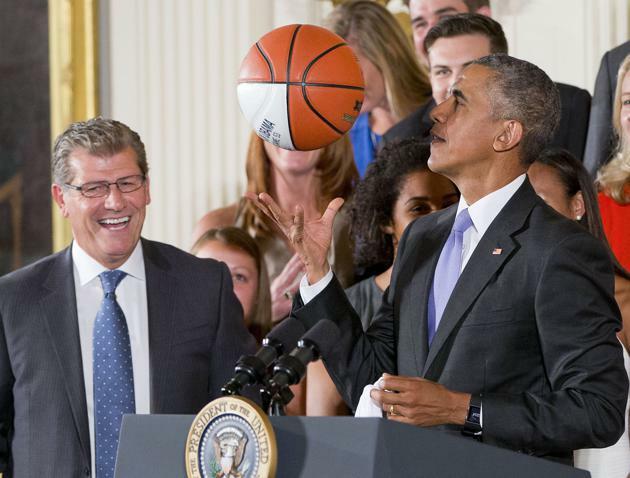 Playing often on the FBI's basketball court—with former Education Secretary Arne Duncan or White House staffers—the president makes time for his favorite sport of more than 30 years. 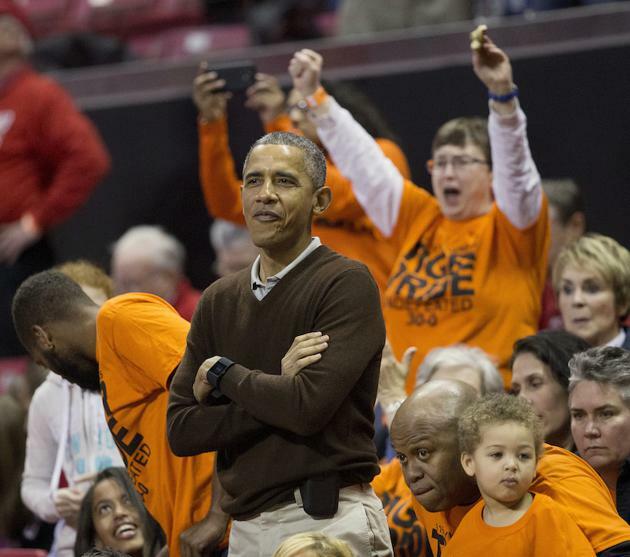 Sarah Gibbens is a producer on National Journal's audience development team. 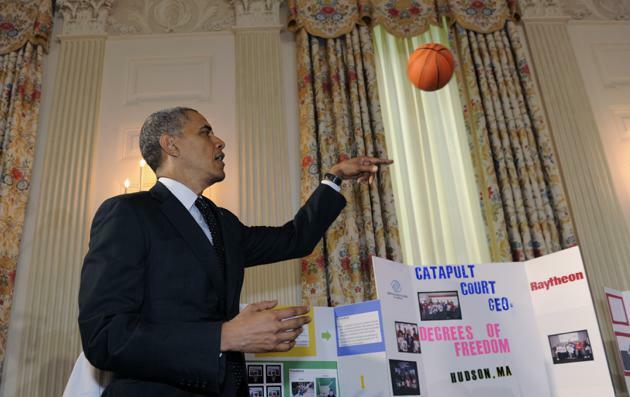 She previously worked as a digital media fellow at The Podesta Group and as a writer for San Antonio-based newspaper The Rivard Report. 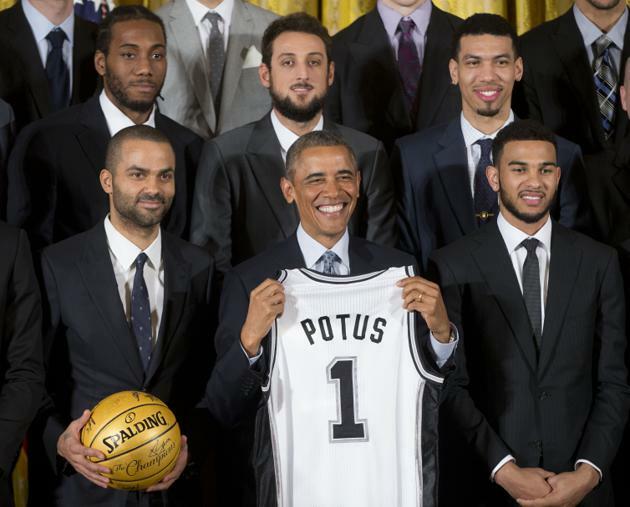 Sarah graduated from the University of Texas at San Antonio where she was the editor-in-chief of the independent student newspaper, The Paisano.